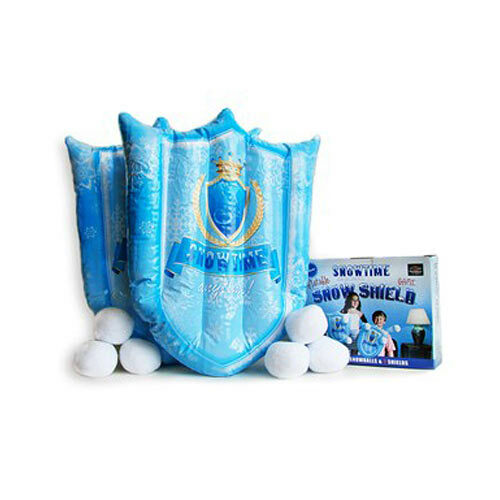 This new set comes with 2 inflatable shields and 6 soft plush snowballs! 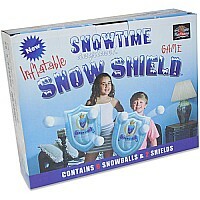 Open the box, inflate your shields and let the "INDOOR" Snowball fight begin!! 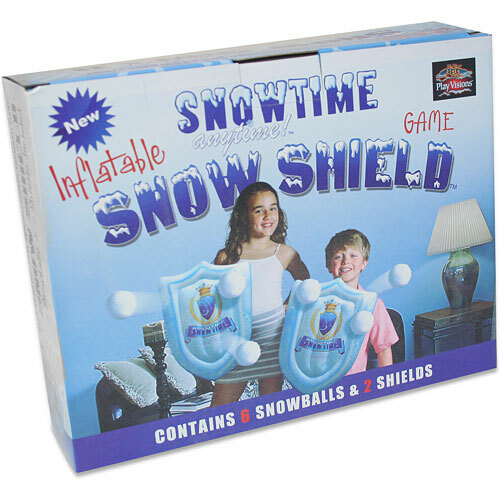 Snowballs are super soft and light weight, so nobody gets hurt and nothing gets damaged. Measures approximately: 2.50 x 9.25 x 7.00 inches..